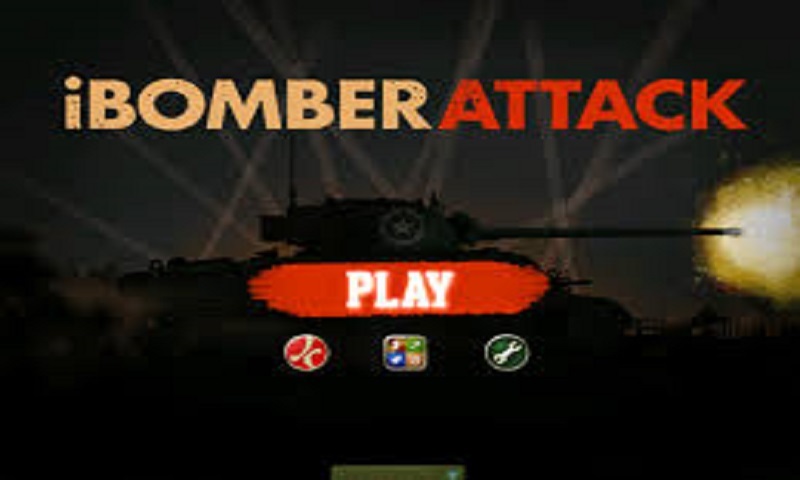 Keep enemies at bay all over the world using a variety of weapons and tactics, from rattling Machine guns, explosive cannons and awesome anti-aircraft artillery,Use every tool at your disposal to repel the enemy waves. Rewind, Counter Attacks, Turret Damage and High Ground Advantage will all play a part in your eventual victory -or failure! amazing Bomber is the complete entertainment package with hours of action packed game play and deep strategy.